Today is Black Friday, “the busiest shopping day of the year.” The fact that America has a designated day for spending obscene amounts of money on overpriced “marked down doorbuster” BS crap is pathetic. It also encapsulates everything that’s currently wrong with our once great country. What is This “Spend Time with Your Family” of Which You Speak? More than any other holiday, Thanksgiving is about spending time with one’s family. No matter whether that family is related through blood or through friendship, the idea of Thanksgiving should be to enjoy a delicious, extravagant meal, then spend the rest of the long weekend lounging with family and/or friends as you battle through your collective food comas. It’s not a perfect holiday by any means (St. Paddy’s is the only entry in that category), and intentionally overeating is about as ‘Merica (not America) as it gets. But simply giving thanks and modestly celebrating all the good things in your life is a beautiful idea. Black Friday, which is rapidly encroaching on Thanksgiving Thursday, turns that beautiful idea into nothing more than a prelude to needless, mindless consumerism. Can’t we as a nation simply enjoy the little things, like a good, home cooked meal? Can’t we just chill the hell out and not succumb to the siren song of “door buster specials” and “the lowest prices of the season”? If nothing else, can’t we just sleep in on a Friday? Walmart is by far the worst enabler of America’s Black Friday mania. This year, they’ve turned Black Friday into five-day “event”—starting at 6pm on Thanksgiving Day or something like that. This is the company that, publicly, endlessly champions the importance of family values and morality and the American way of life. Meanwhile, not-so-publicly, they flat out refuse to pay their employees a decent living wage. Not too long ago, Walmart pulled the plug on a planned Supercenter (how disgusting is it that that’s a thing, by the way?) in the Washington DC area because the city’s government wouldn’t allow them to pay their future employees so little. Walmart tried to play tough, saying, essentially, “Let us pay these people what we want or we’re out of here.” Like a boss, DC didn’t flinch and told Walmart to not let the door hit them on the tuckus on the way out. I’d say this is an accurate depiction of Walmart on Black Friday, but some of these people are smiling. While it’s true that no one has to work for Walmart, there’s also no reason that a multi-billion dollar international corporation can’t pay their workers adequately. If every Walmart employee in America were given a raise to $10 an hour, their retail prices would need to increase less than 3% across the board to cover the difference in those new wages. As part of their increasingly stupid Black Friday BS, Walmart also requires a good number of their (mostly) hardworking yet criminally underpaid employees to leave their families behind to go to work on actual Thanksgiving, as well as obscenely early the next day. Clearly, the family values that the company espouses don’t apply when there’s money to be made. If the company’s billionaire executives had to drag their sorry asses out of bed at 4am the day after Thanksgiving to go work a thankless job surrounded by hundreds or thousands of rude and unruly customers, you can bet they’d rethink their Black Friday strategies. Unfortunately, we, collectively, are the ones who are really to blame here. If we’d worry less about material things—or the UNBELIEVABLE DEALS we could potentially get on said material things—Black Friday wouldn’t even be a thing. If the American people, as a whole, decided, “You know what, I’m just gonna cool it on this crap; I’ve got better ways to spend my time,” Black Friday would just go away and we’d all be better off. If you really, really just can’t resist the savings, you’ve got everything you need right in front of you right now. There’s no reason you can’t do all your Black Friday shopping online and get just as good deals, if not better. You might pay a little more for that waffle iron, but the shipping will most likely be free, you won’t have to put on pants, and you won’t have to coldcock Barbara from down the street just to get your hands on the thing. Aren’t your time and your integrity worth anything to you, America-as-a-whole? Sit down. Relax. Put on a good movie, or a bad one. Light a fire in the fireplace if you’ve got one. Have a beer before noon. 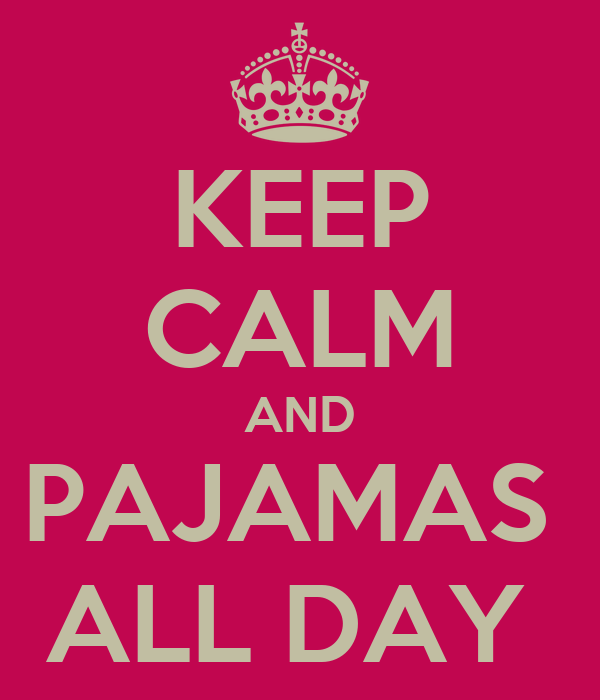 Stay in your pajamas all day. There’s not a damn thing in any store at any price on Black Friday that’s more important than spending quality time with your loved ones. Try it for a change. You’ll like it. The Apple Watch: Powered by Samsung…Wait, What?